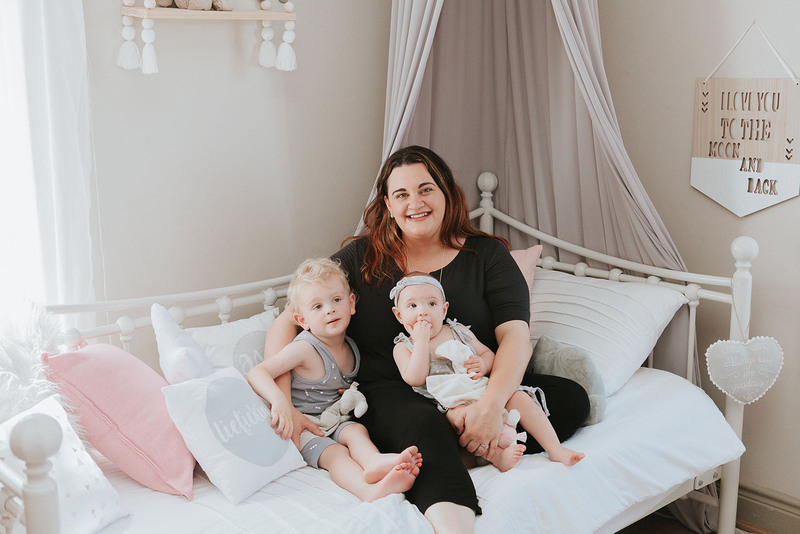 The inspiration for Declan & Leah started when I was pregnant with my first child , Declan, and having to decorate his nursery. I soon realised that most of the items I had seen online wasn’t available in South-Africa so with the help of my talented husband we started brainstorming and designing our products. I also wanted to start my own business so that I would be able to spend more time with my kids. I studied teaching but ultimately ended up in the corporate world in the sales and marketing department. I liked my job but it was never my passion and I always knew I wanted to start my own business. My children Declan and Leah are my motivation behind everything I do and the new products that we are designing and adding to our online store. Our dreams and goals for the future would be to have a complete range of furniture, toy & decor items available online so that styling your little ones nursery , bedroom or playroom would be easy and affordable for the South African market. We are also busy getting our products into retailers across South-Africa. I am also available to help you style and plan your little ones nursery or room. You can contact me on Hi@declanandleah.co.za to find out more information on this service that we offer. I hope you love our products just as much as I do.